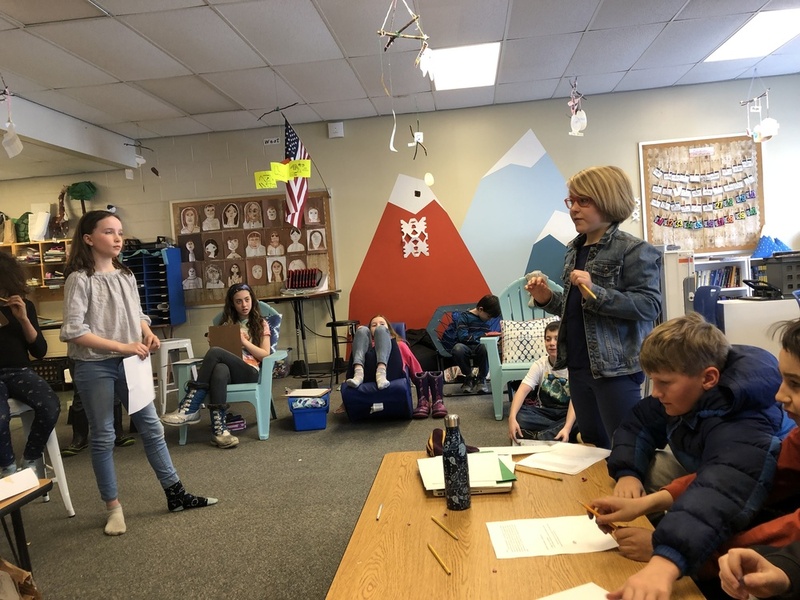 For the past month, the fifth graders have been learning about genetics in science class. Topics have included: inherited traits, dominant versus recessive traits, punnet squares, meiosis and mitosis, and how new technology is allowing genes to be modified and changed. The students discovered that the issue of genetic modification is a very controversial one. 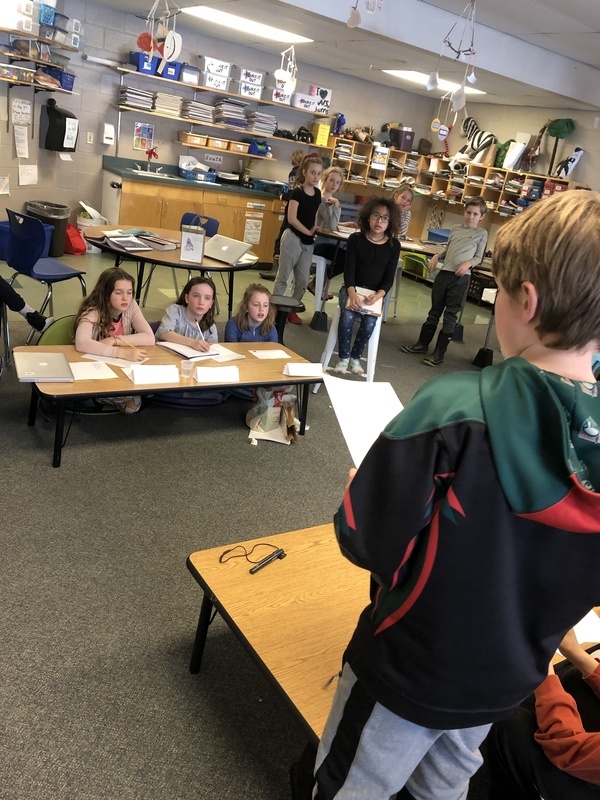 As a culminating activity for the unit, students used the knowledge they learned in class and put their research skills to the test to prepare for their first ever debate. They compiled excellent facts and details to present to their opposition and engaged in a very respectful and passionate debate. I am so proud of their effort to find resources to support their arguments and more importantly their drive to be informed citizens on this topic.